Putting oneself in other's perspective changes the perception of life. 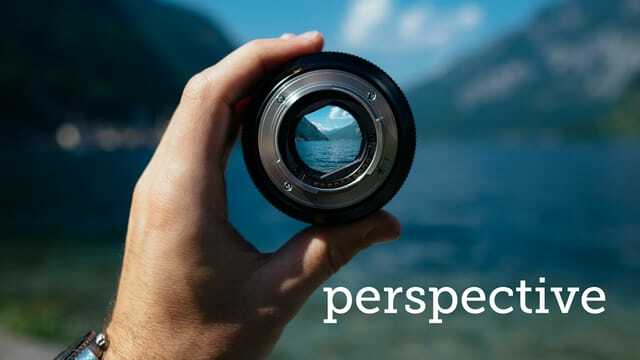 It is the perception of our reality that governs the perspective towards our life. Be creative to be more effective about reaching people for Christ. Proceeds benefit the Chosen Youth's camping trip to Kingdom Bound. All Love Joy ladies are invited to join us as we honor Nicki Burgio and celebrate the soon arrival of Baby Burgio with a baby shower on Sunday, July 23rd at 3:00pm at Love Joy Church. Please RSVP to Pastor Judy or Julie Deaton.